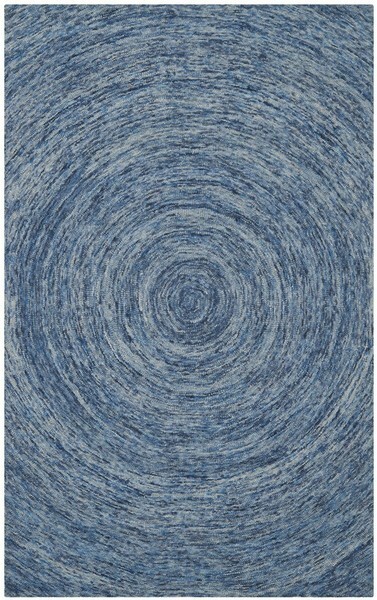 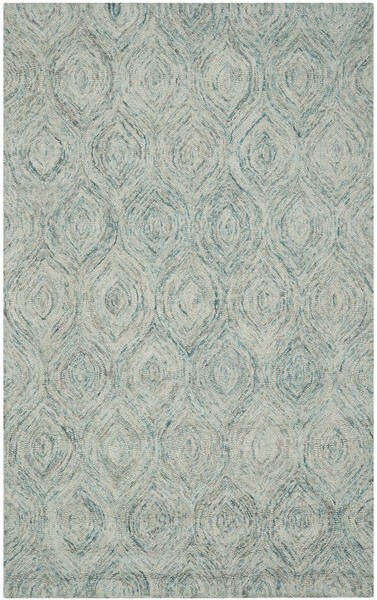 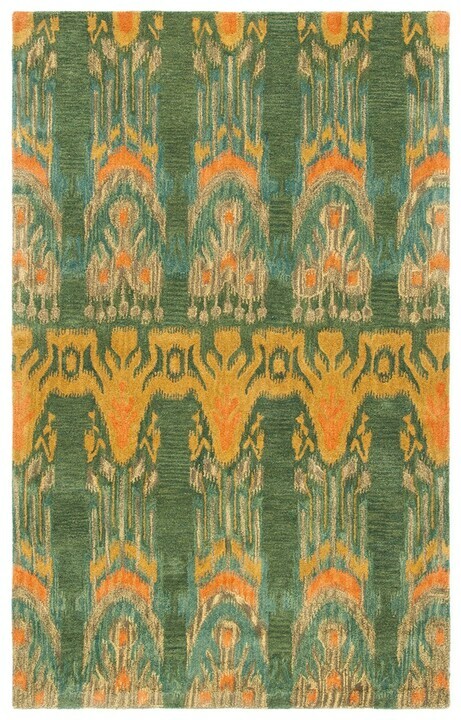 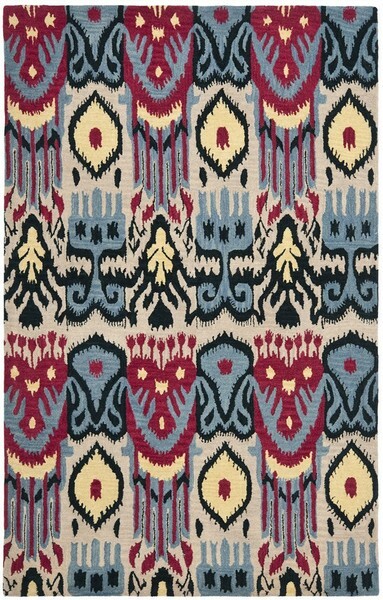 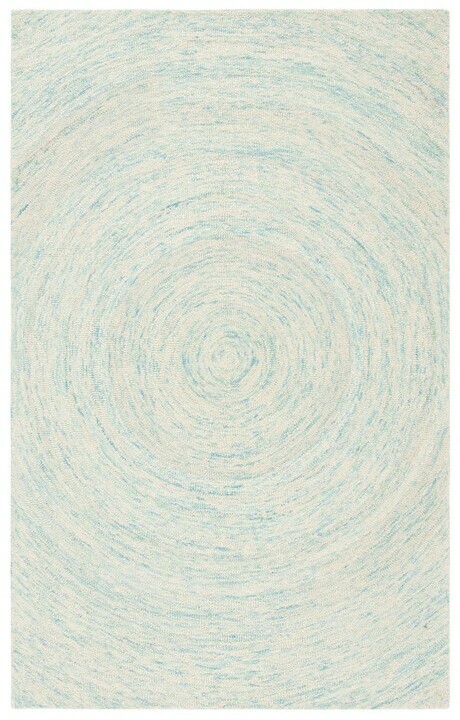 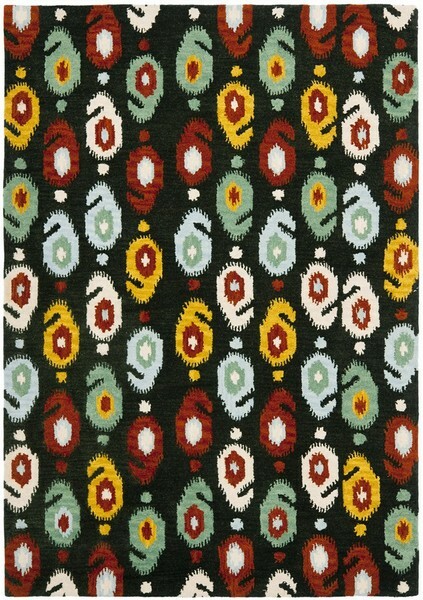 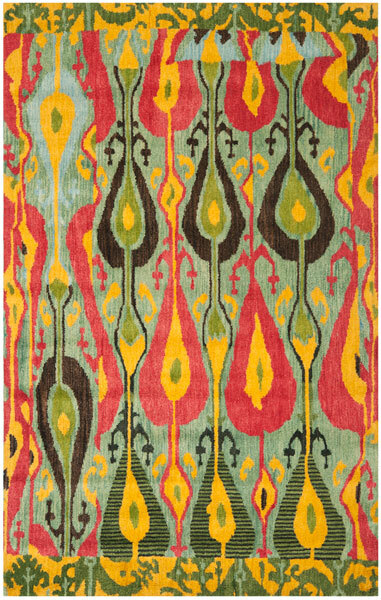 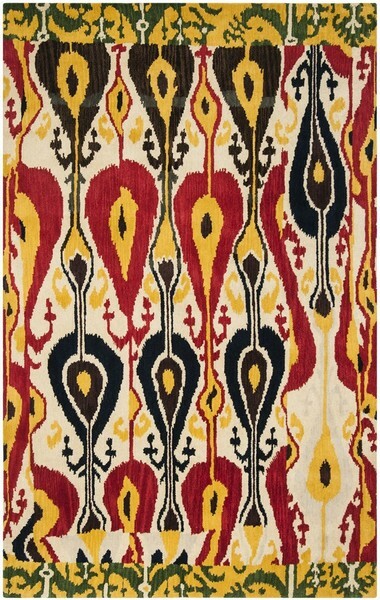 The Ikat Rug Collection showcases globally-inspired motifs and ancient coloring techniques used by Silk Road weavers for centuries. 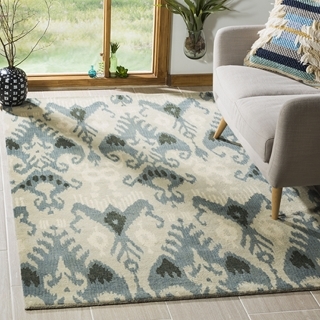 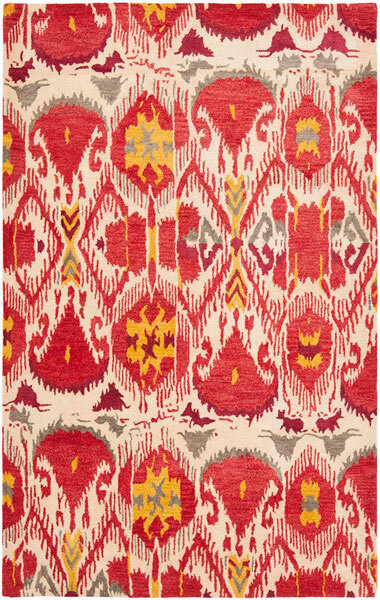 In this collection, Ikat rug artistry is brilliantly revived for modern home décor with designs from playful to sophisticated. 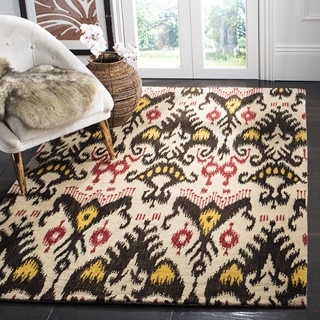 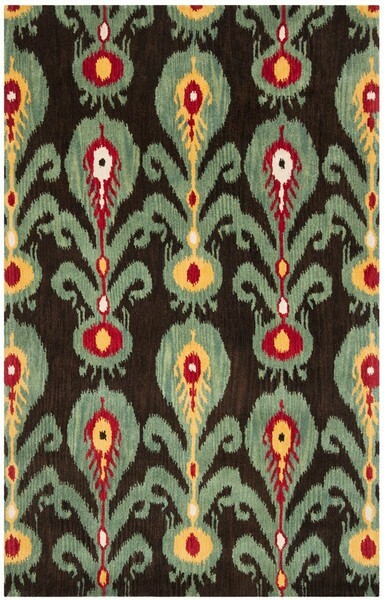 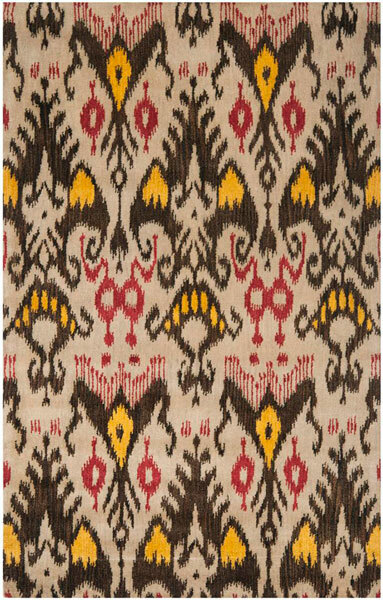 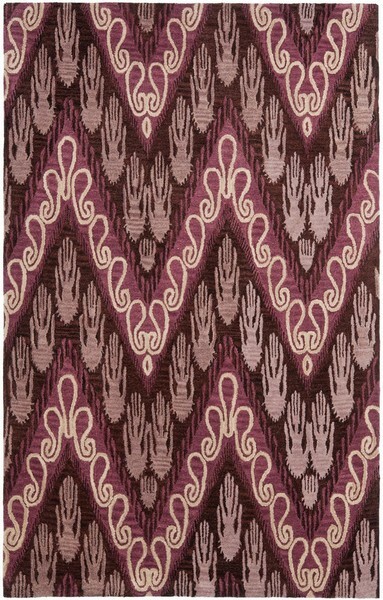 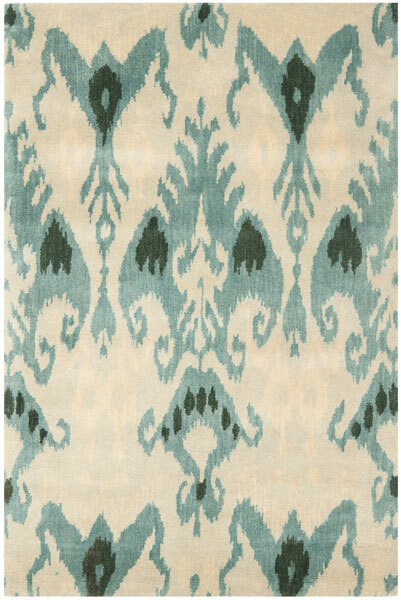 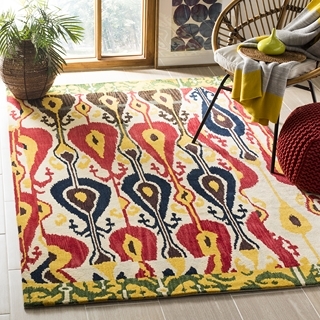 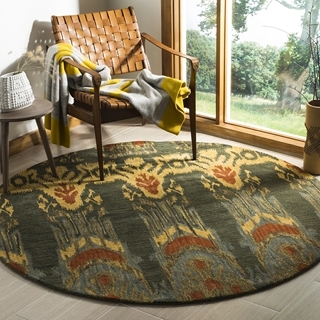 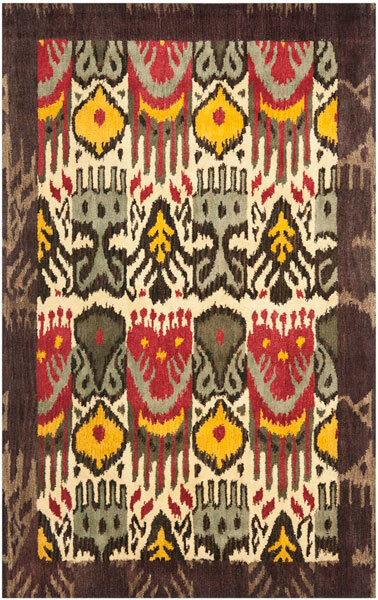 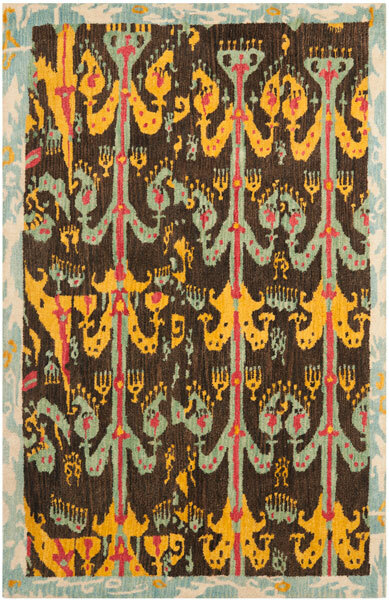 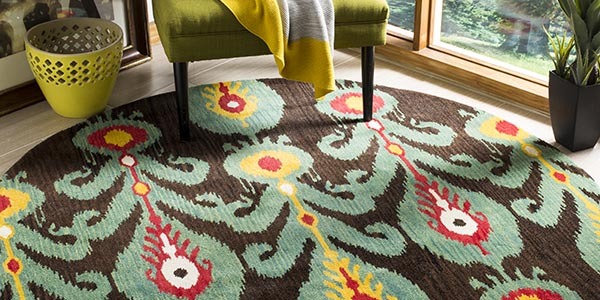 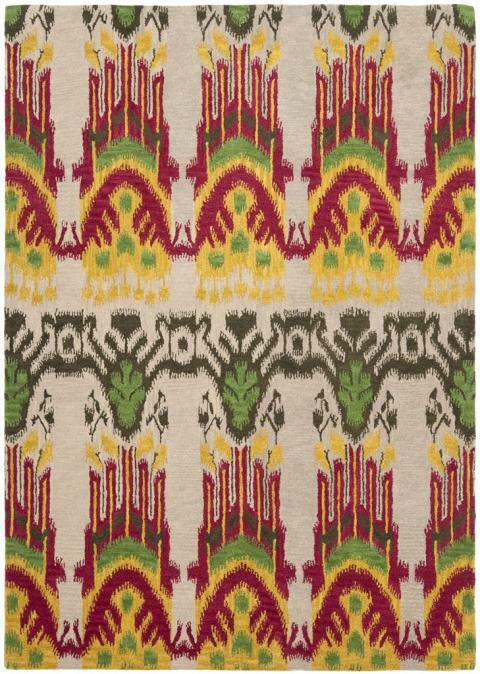 The luscious colors displayed in Ikat come alive in a hand-tufted, pure wool cut pile for a soft feel underfoot and a trendy touch of boho attitude.